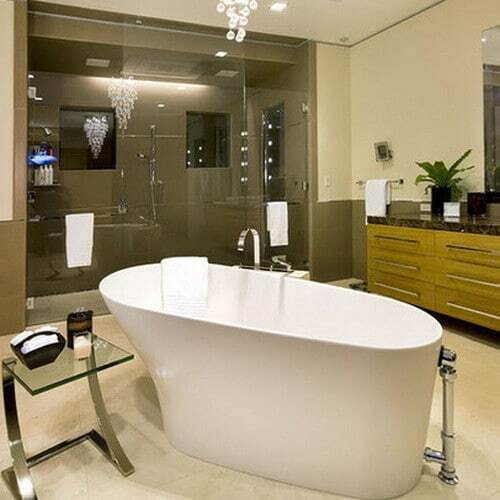 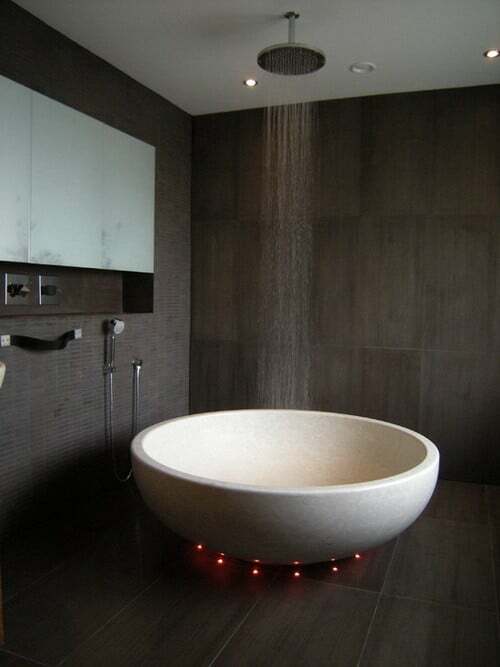 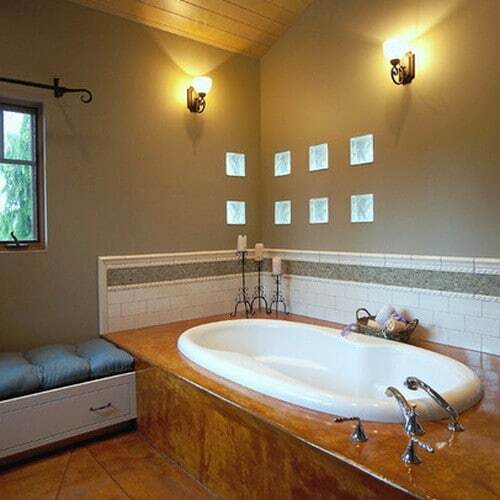 Remodeling your bathroom and need ideas for what style of bathtub to purchase? 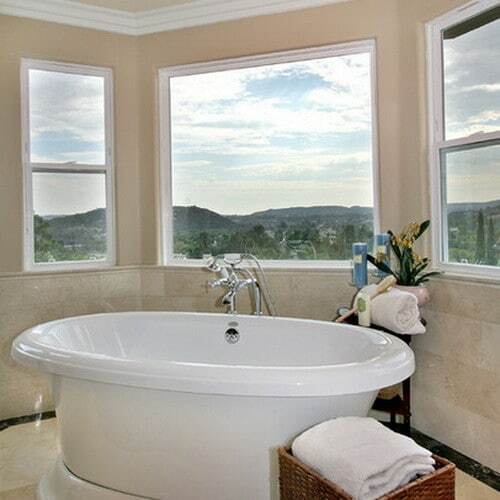 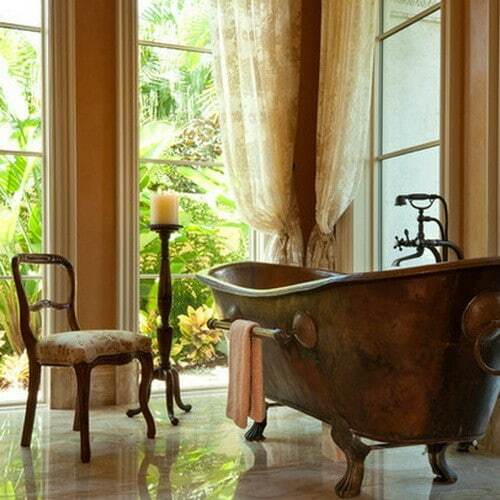 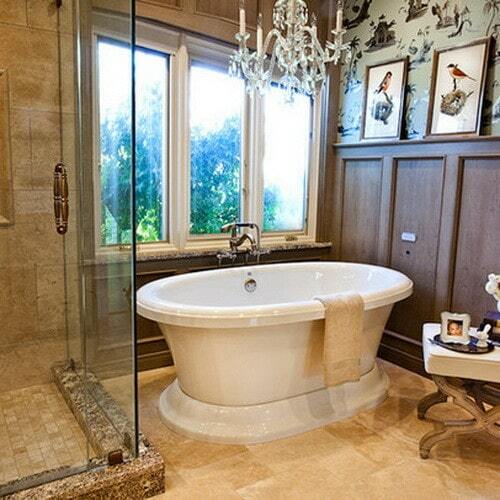 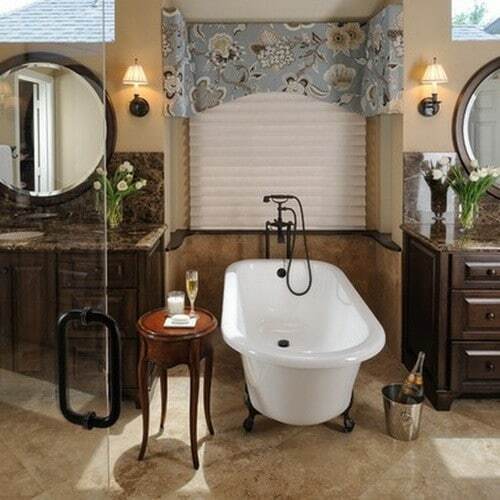 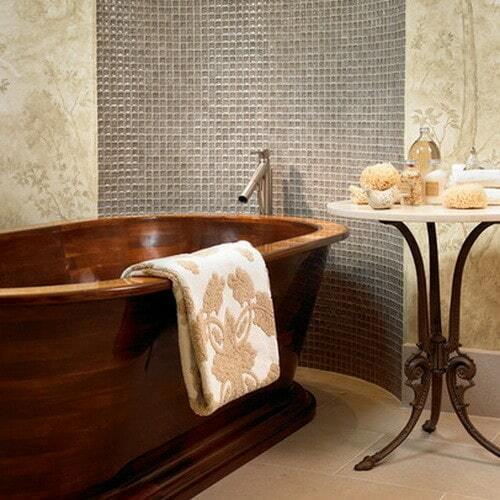 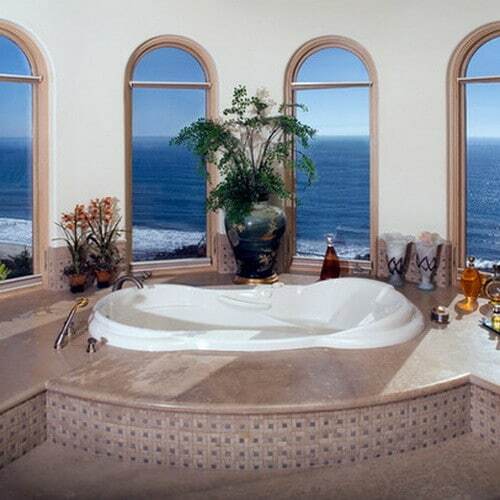 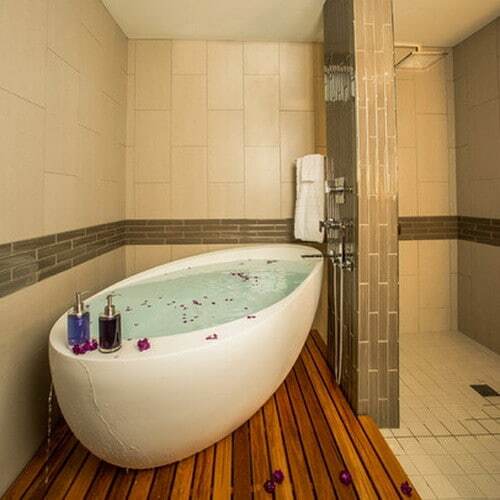 There are countless styles of bathtubs available today. 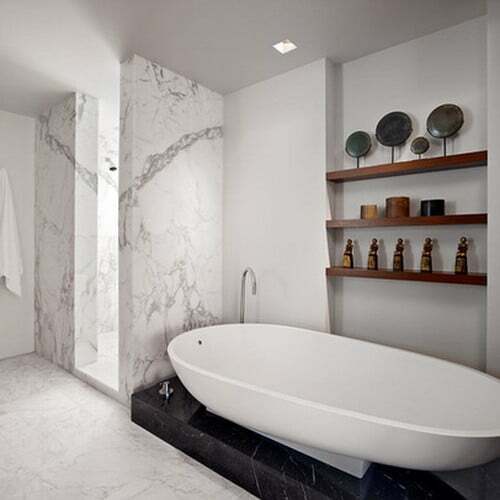 When remodeling your bathroom from the ground up, there are many different things that you can do to have the perfect bathroom layout. 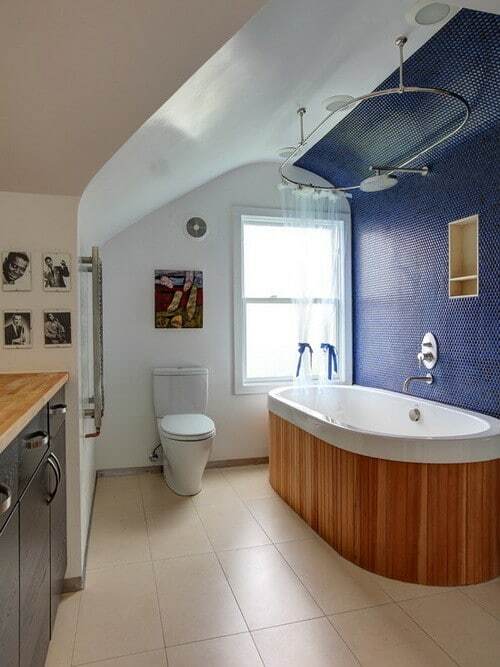 If you need to have access to a precise tool to layout how your new bathroom will look in a very precise way, then Ikea has a great FREE home planner on their website. 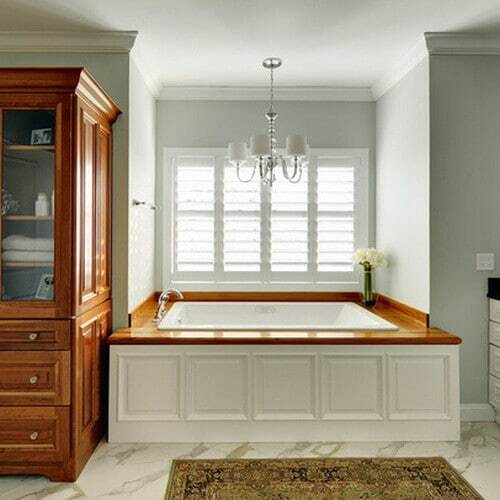 You can use this free tool to get the perfect layout and fit everything you need into your newly remodeled bathroom. 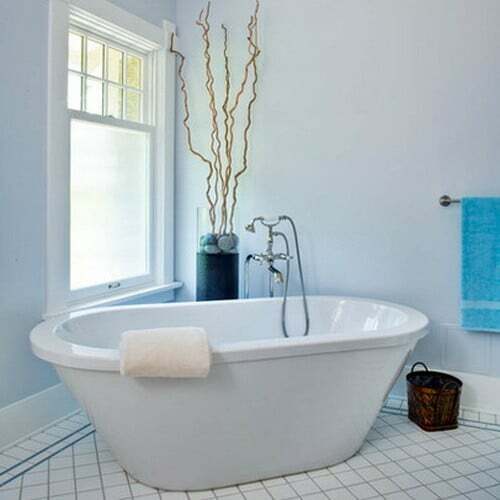 So, once you figure out exactly what you have the space for and your budget, we have included 50 different bathtub ideas below. 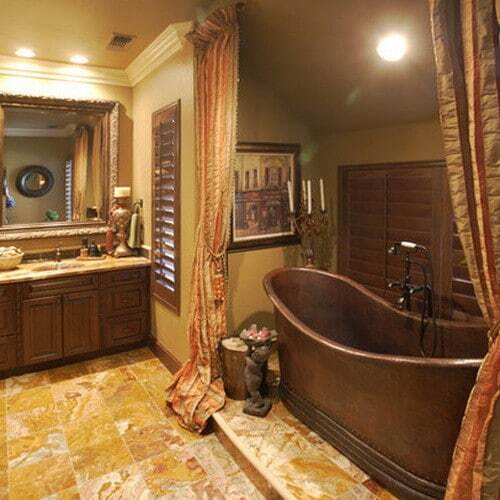 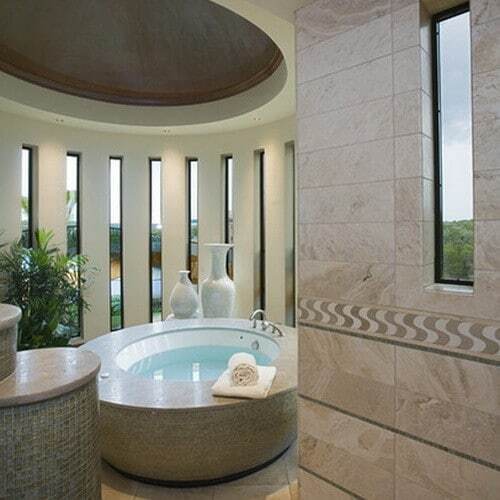 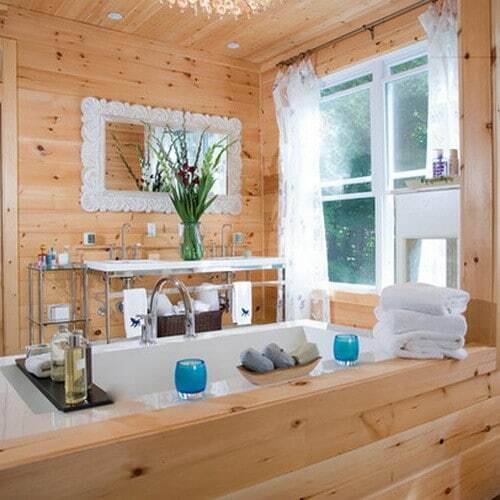 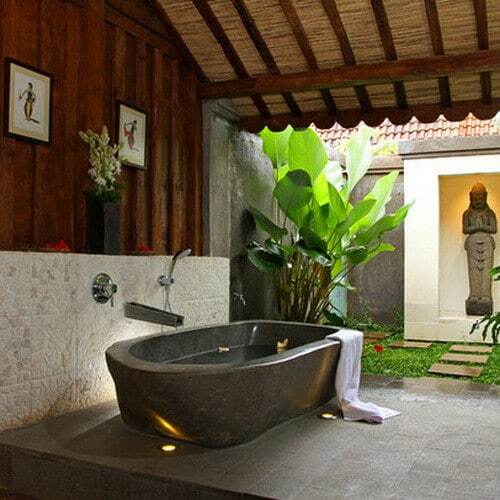 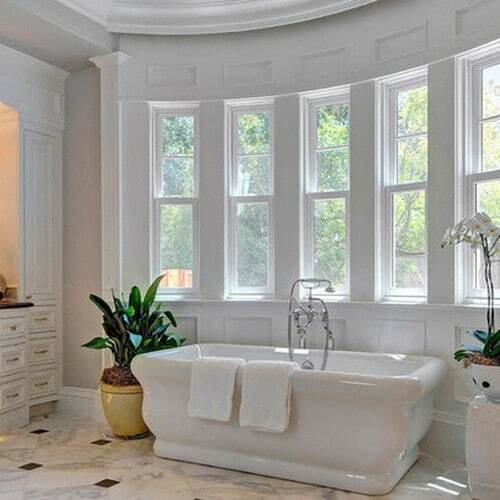 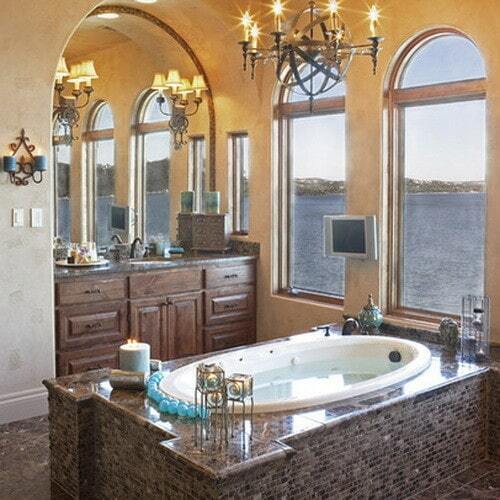 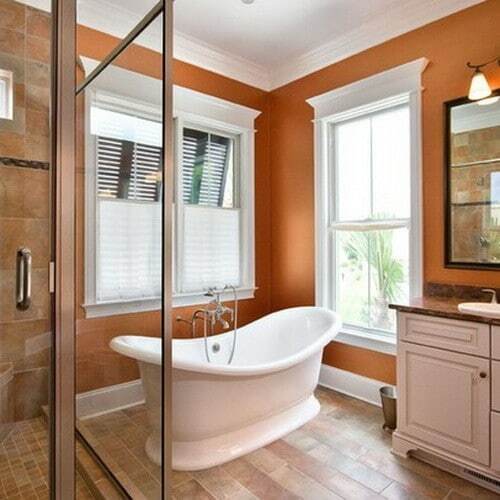 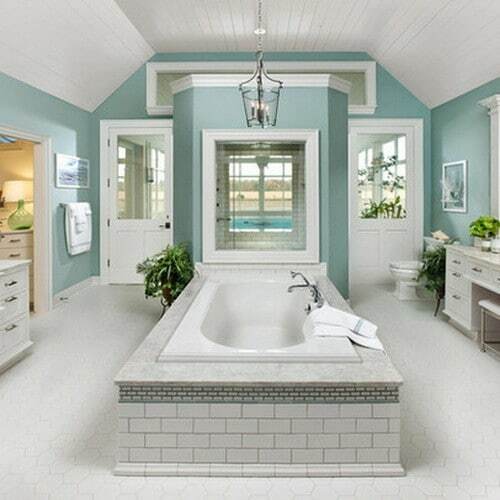 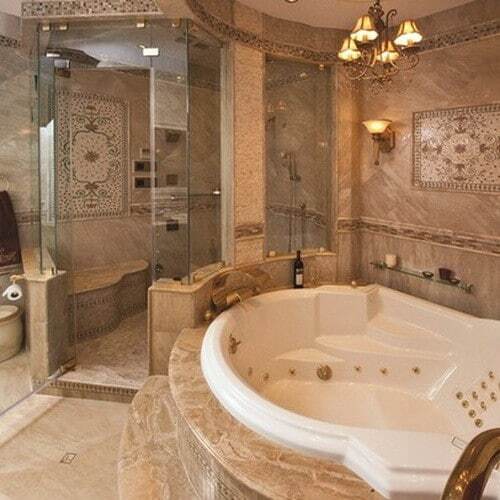 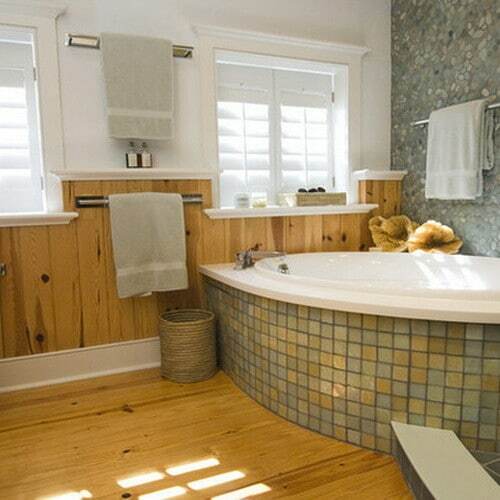 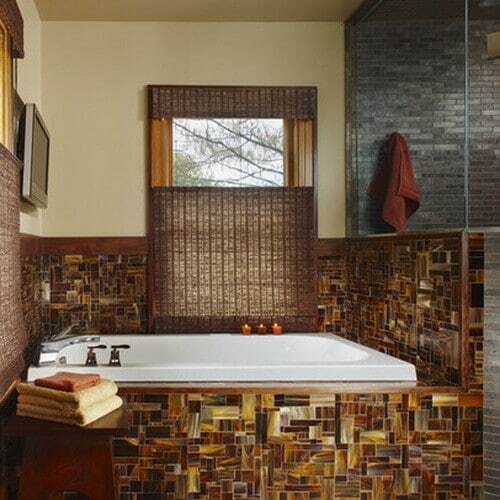 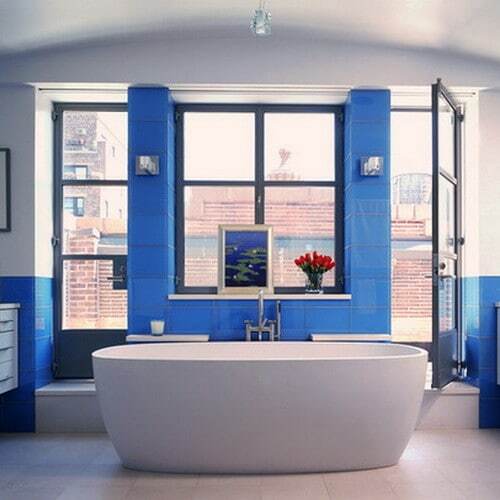 Many of these bathtubs are free standing and some are against a wall and wrapped with beautiful tile. 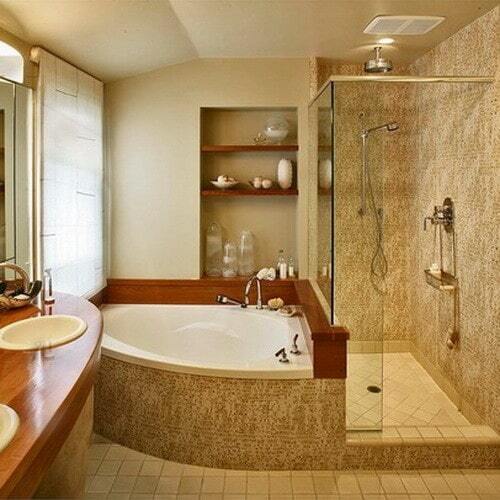 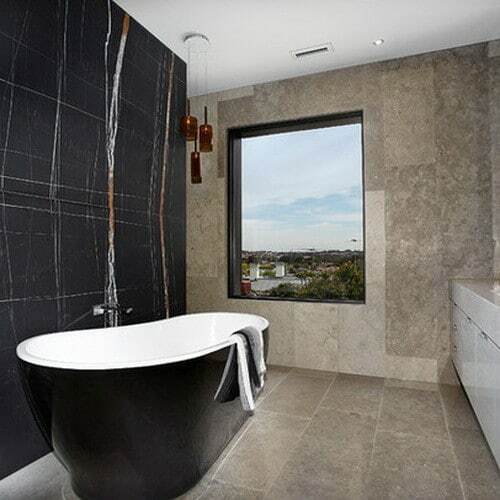 Our bathroom ideas will inspire you to make the most out of the space you will be utilizing. 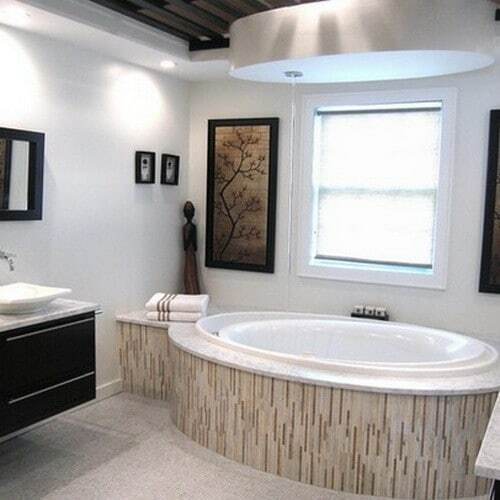 You can also use some of the other design elements in the pictures to help you with making decisions about style. 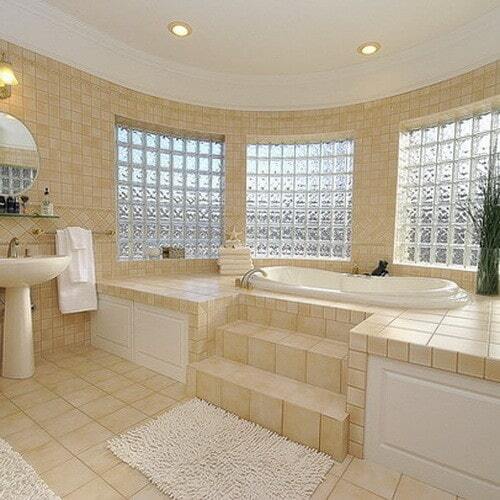 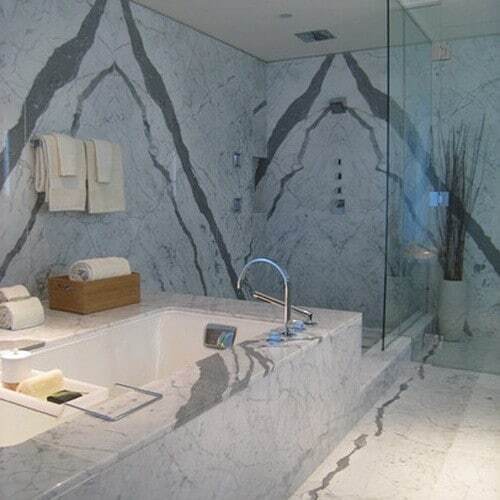 Loving these modern bathroom remodels! 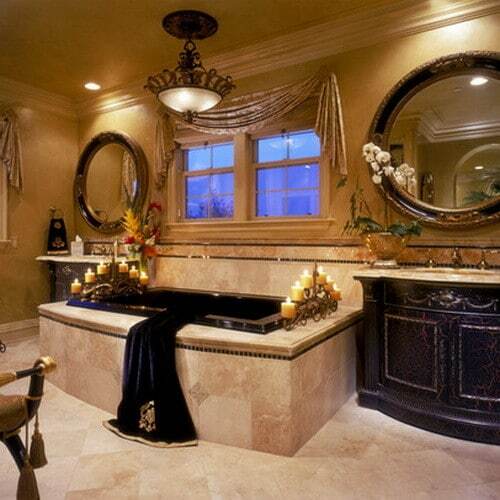 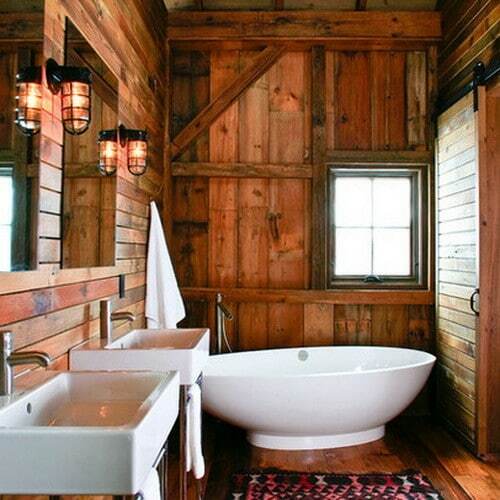 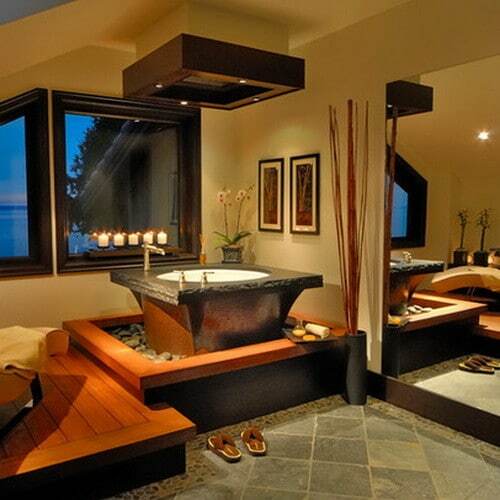 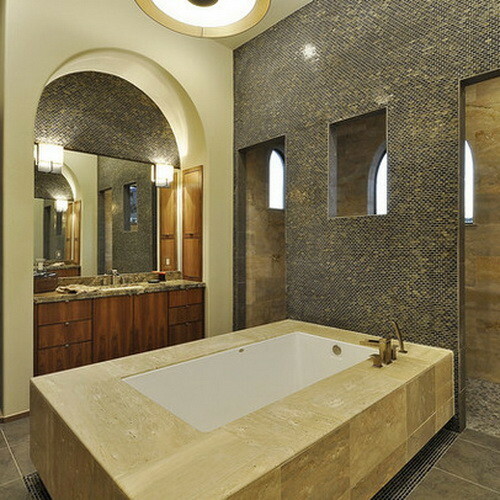 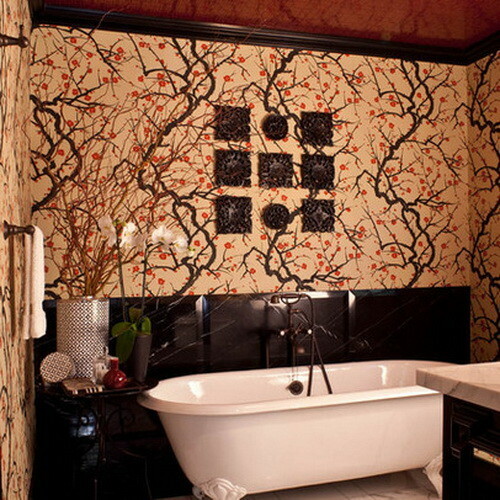 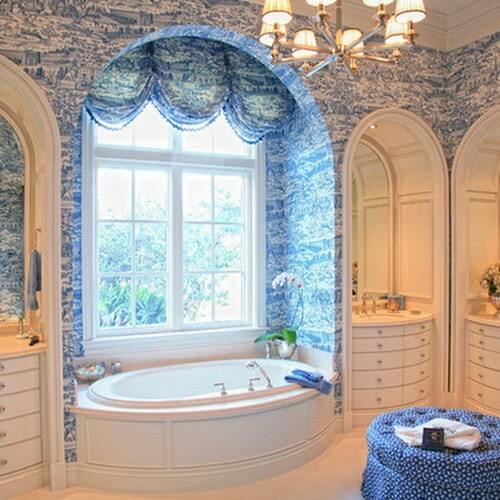 They all appeal to different aesthetics, but they all transform the master bathroom into a retreat.